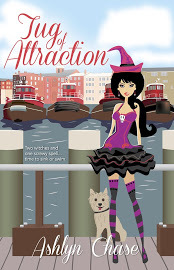 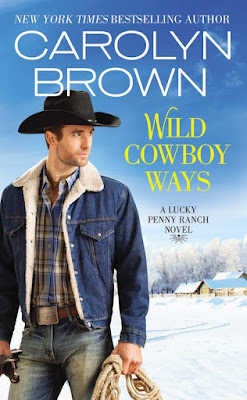 Bitten by Love: Release: Wild Cowboy Ways by Carolyn Brown + GIVEAWAYS!!! Release: Wild Cowboy Ways by Carolyn Brown + GIVEAWAYS!!! 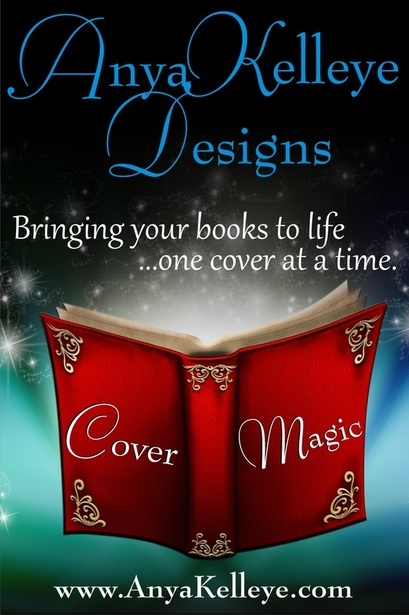 #2: Sign up for Carolyn Brown's Newsletter and enter to win a pearl & diamond necklace!